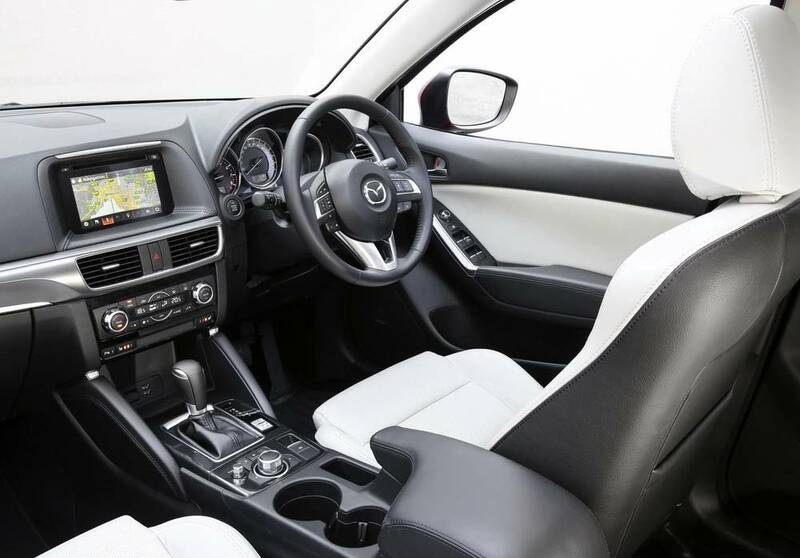 Mazda CX-5 Akera Diesel Testimonial — Auto Expert by John Cadogan - save thousands on your next new car! I would like to say a huge thank you to you, for your media omnipresence. Last month I emailed you about buying a Mazda CX-5, after listening to you on the radio (2UE of course) and viewing your website. I had a call back within the hour from Ben Harris and then a price not long after that. I worked in customer service for many years and I only have the highest praise for Ben. He went over and above all my expectations and delivered exceptional customer service. Nothing was a bother and he advised I should call him any time, if I had any concerns or questions. Today, I picked up my 2015 Soul Red CX-5 Akera 2.2 TD. I am very happy with it as It drives like a dream. Thank you again for your time, effort, expertise and enthusiasm for all things motoring. It is sincerely and deeply appreciated!!! That’s wonderful news. I’m very pleased you like the new CX-5. That Akera 2.2 is a killer combination of value and features. Just an awesome SUV. And it really pops in Soul Red as well. I’m also very happy the process worked by delivering you a good experience. For far too many people, buying a car is extremely stressful and unpleasant, and it absolutely sould not be this way. I spent a long time and a lot of effort putting together an end-to-end solution (from enquiry to collection) together with Ben’s boss, so that car buyers can get the right advice from me up front if they need it, and then enjoy getting the new car purchased and delivered through Ben, minus the stress and rip-off involved in conventional dealings with car dealers. It’s very pleasing indeed to receive your e-mail, and I thank you sincerely for taking the time to write it. It was a pleasure helping you out. Enjoy the new car, and please don’t hesitate to contact me again should you need anything else. What's the Best Family SUV? 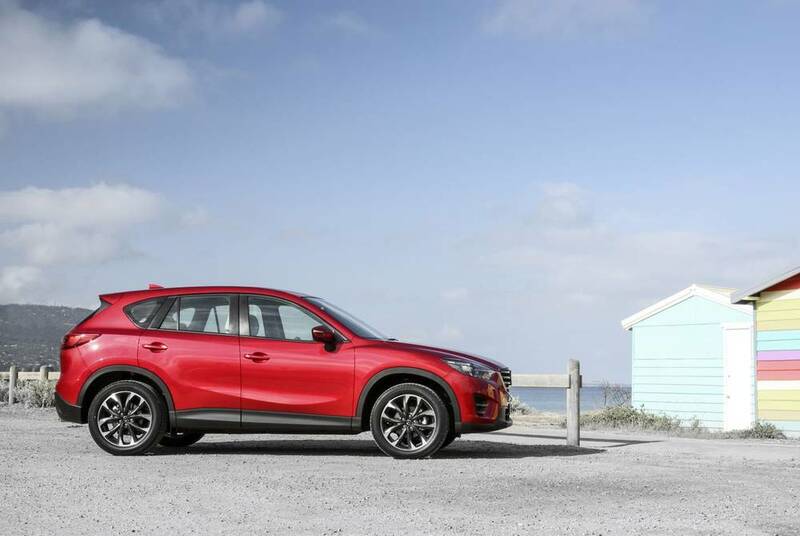 Should I Buy Kia Sportage, Hyundai ix35 or Mazda CX-5? What Vehicle Should I Buy for $40k? 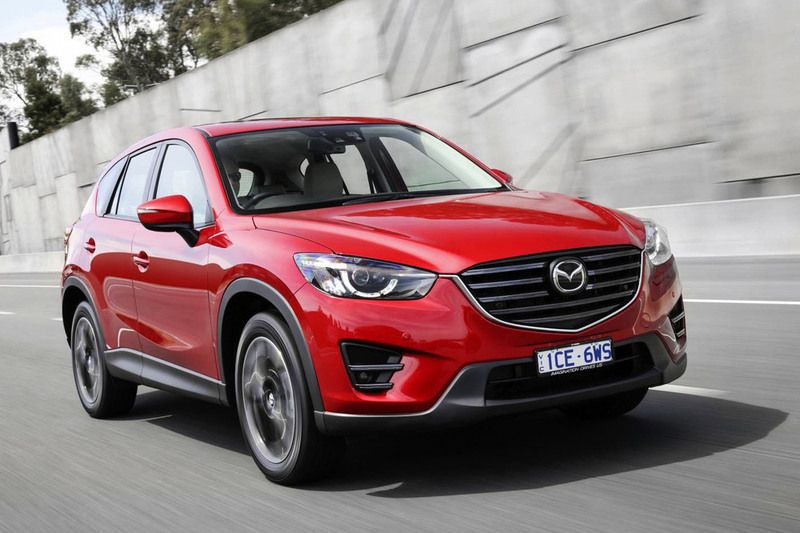 Should I Buy Mazda CX-5, Hyundai ix35 or BMW X3?